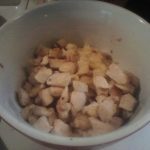 The weekly meal plan! 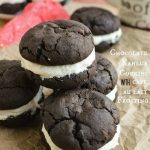 Which is basically just an excuse to share and make some of my favorite recipe finds for the week. It’s August! Are you guys ready to buckle down to a routine yet? Cause I’m totally not. But I think a day or two of school at this point might be nice. Maybe I could mop the floors or something. 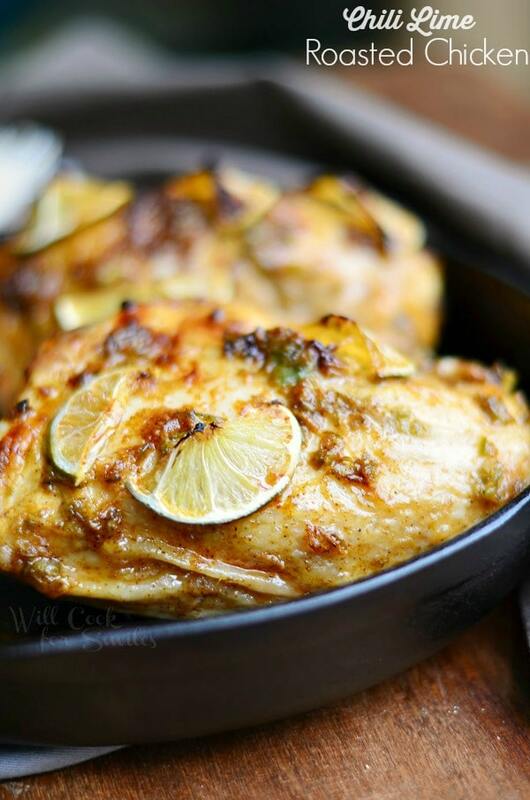 Chili Lime Roasted Chicken via Will Cook for Smiles – Fell in love with this one as soon as I saw it!! Chili and Lime sounds fit for a margarita. 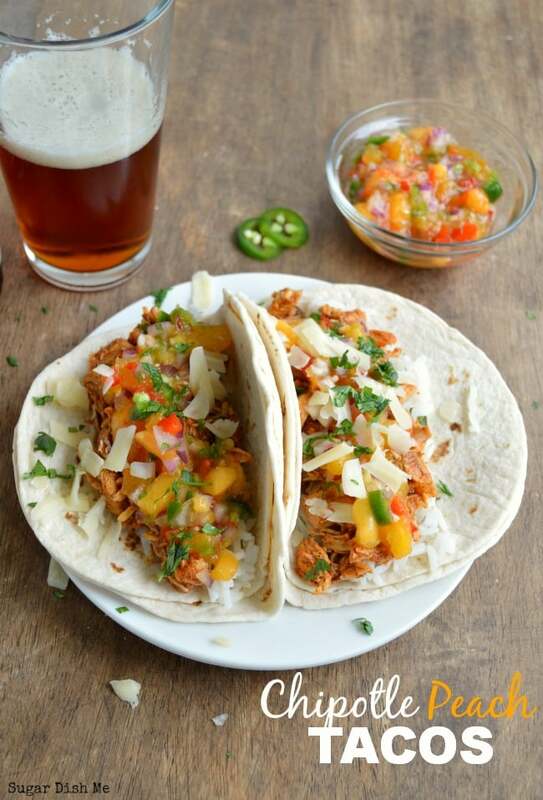 Chipotle Peach Chicken Tacos via Sugar Dish Me – Taco Tuesday!!!! 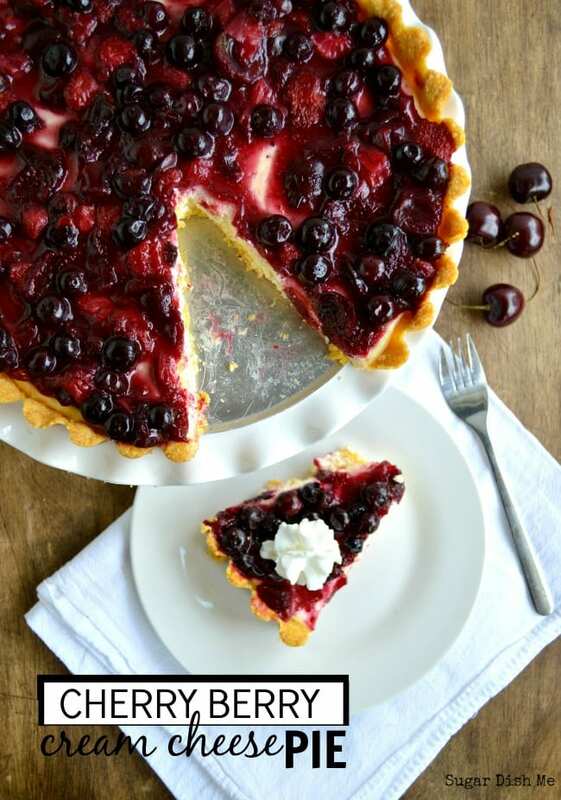 This recipe combines spicy and sweet in the best, most delicious way! Spaghetti and Meatballs via House of Yumm – I saw a pin on Pinterest that said this was THE BEST. I’m gonna go on looks here and say they are right. SO PRETTY!!!! 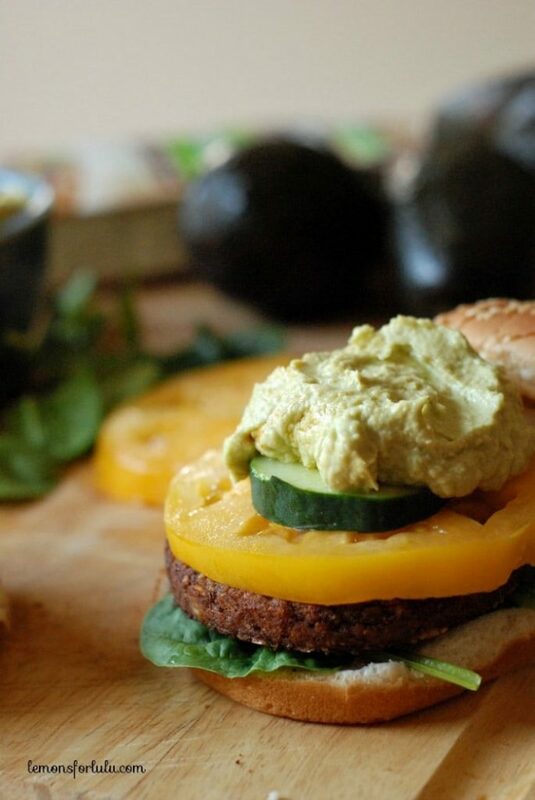 Avocado Hummus Quinoa Burgers via Lemons for Lulu – I was just thinking the other day that I needed to make veggie burgers. And here’s this pretty one – bright yellow heirloom tomato slice and all. 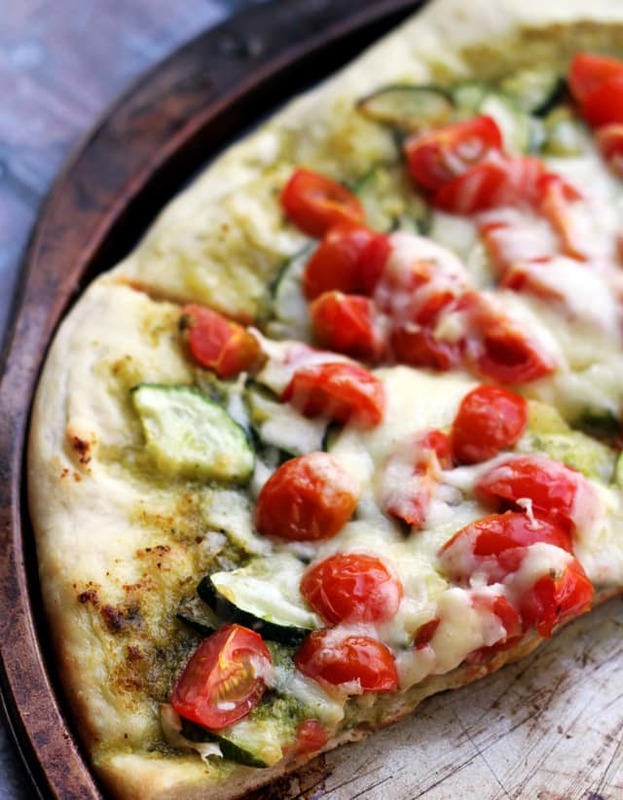 Cherry Tomato, Zucchini, and Pesto Pizza via Joanne Eats Well – My other half gets all huffy when I make vegetarian pizza. Annnnd I do not care. More for me. BBQ Chorizo Pinwheels via Garnish with Lemon – I scoff at all of you calling this an appetizer right now. BBQ + beer = Saturday dinner. 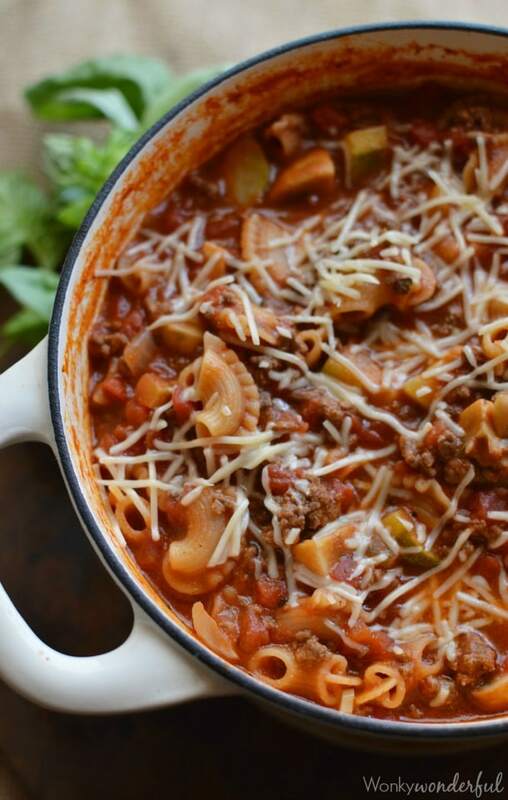 One Pot Lasagna Casserole via Wonky Wonderful – A new family favorite!!! Only one pot to wash and ready in 30 minutes! PLUS – lasagna. Or find even more ideas by following us on Pinterest! 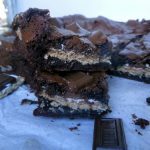 Follow Sugar Dish Me’s board Ice Creamy Things on Pinterest. 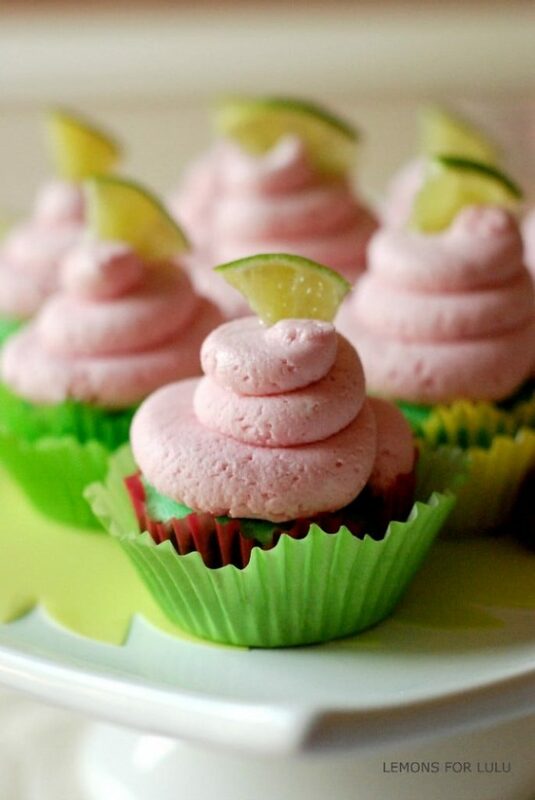 Follow Tanya Schroeder @lemonsforlulu.com’s board Back to School on Pinterest. What a tasty menu! 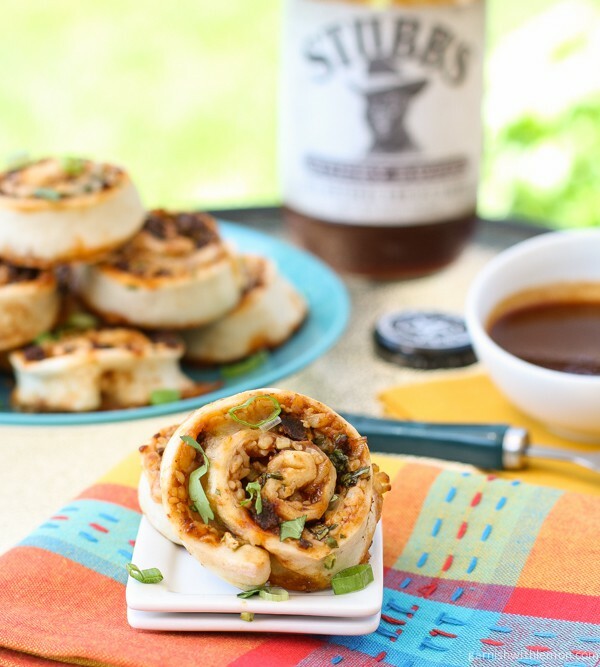 Thanks for including our Stubbs BBQ Chorizo Pinwheels with such delicious company! I can’t wait to try them! And I am a HUGE fan of Stubbs BBQ Sauce. The ingredient list says it all. 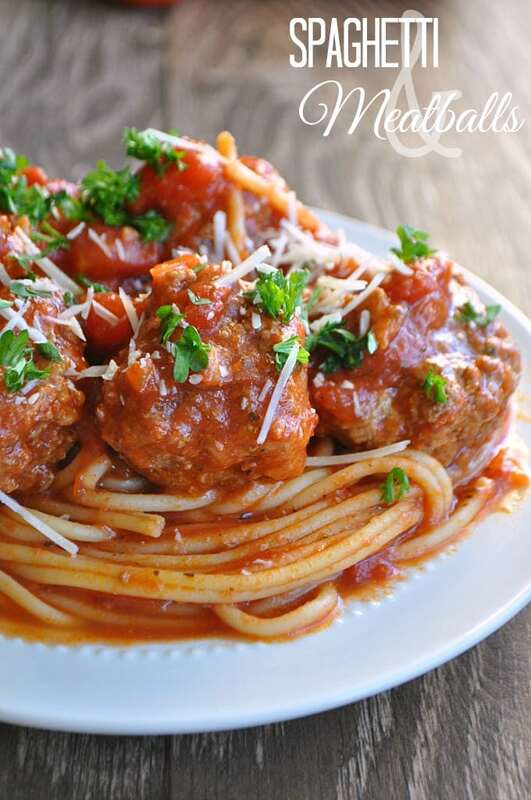 The spaghetti and meatballs look gorgeous Serene! Can’t wait to try them! Now that is one tasty looking meal plan! 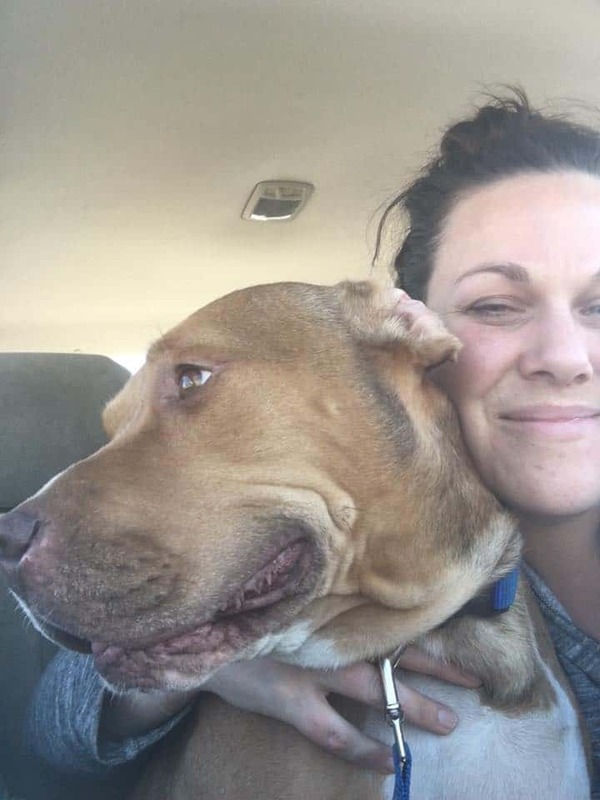 That’s a great list! You picked some good recipes. ;-D The thought of school starting back up and going back to the routine stresses me out already! My son hates getting up for school in the morning. Talk about grouchy!